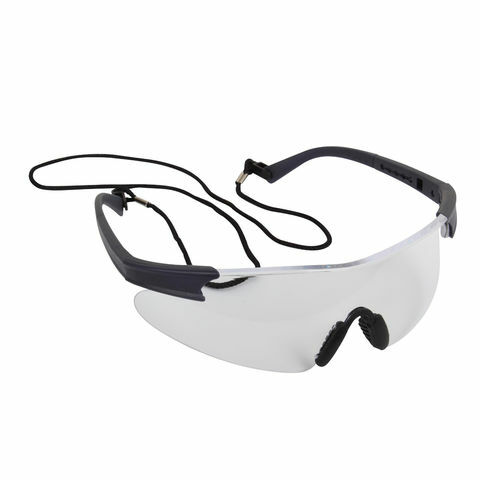 Blackrock’s premium safety glasses provide a stylish, comfortable protective solution, when used in industries with potential projectile, chemical or radiation hazards. 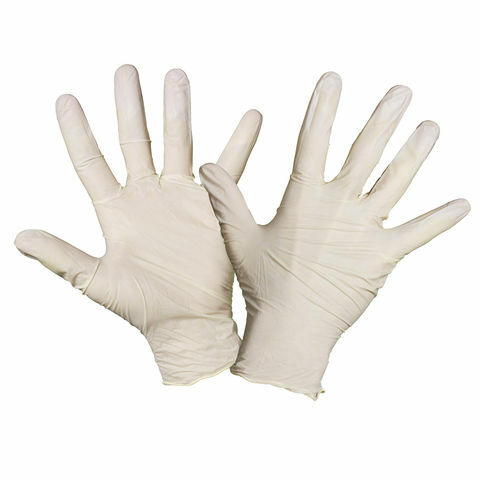 These gloves are suitable for painting, liquid spillage & general use. 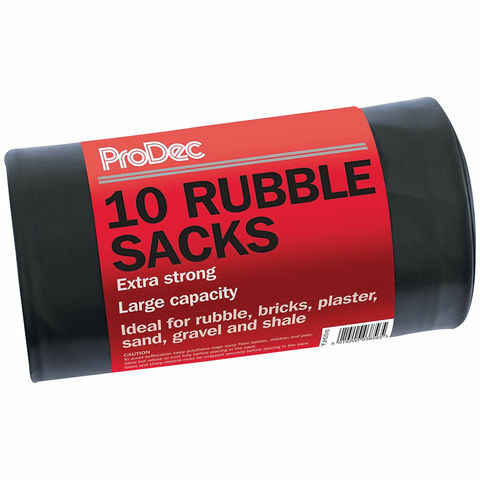 Roll of 10 heavy duty rubble sacks. Ideal for transporting rubble, metal, glass and other items too heavy for ordinary refuse sacks. 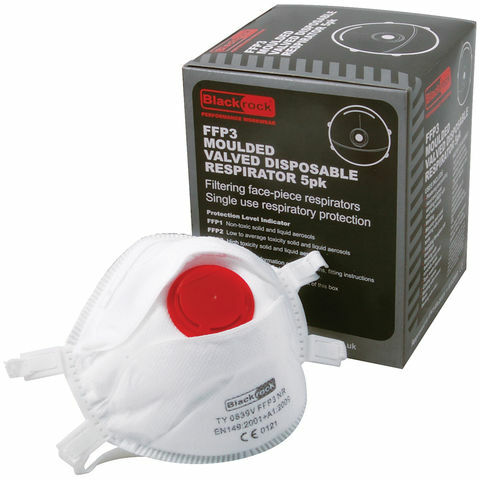 Made from a durable, heavy duty 110 micron polythene. 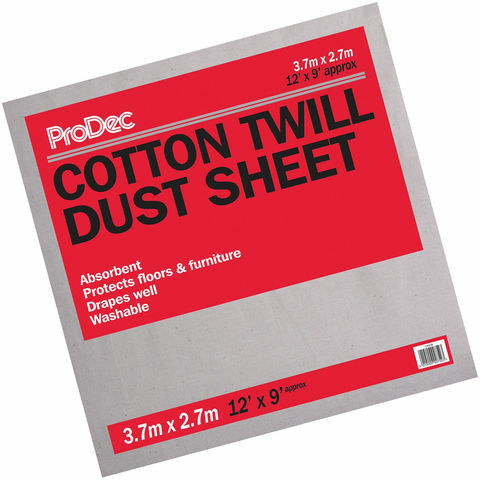 This trade quality cotton twill dust sheet is ideal for protecting furniture and floors while decorating. 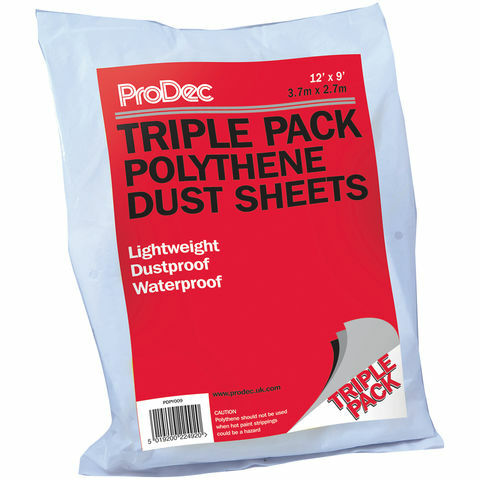 Disposable low-density polythene dust sheets are dustproof and waterproof providing temporary protection for surfaces. 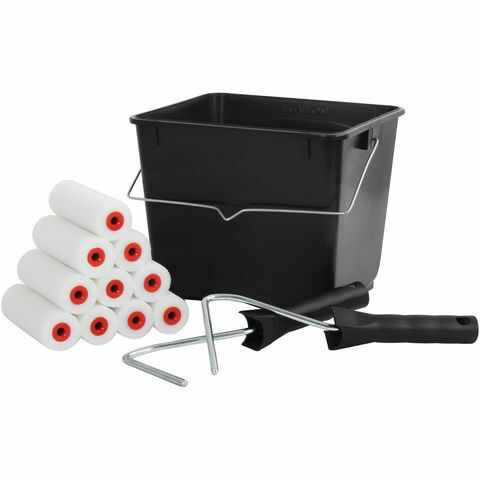 Mini Paint Roller Set - Ideal For General Painting And Decorating Projects. 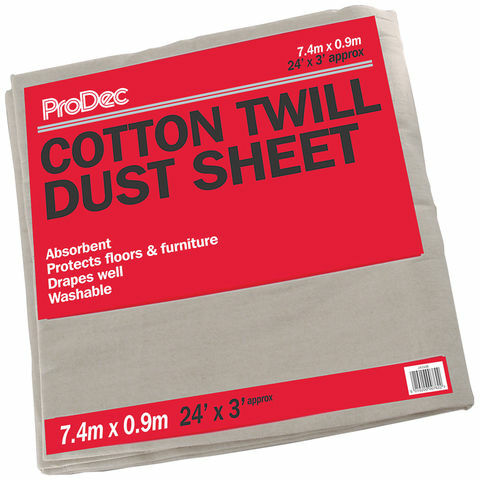 Trade quality cotton twill dust sheet. For protecting furniture and floors while decorating. 24' x 3' size makes this ideal for stairs and corridors. 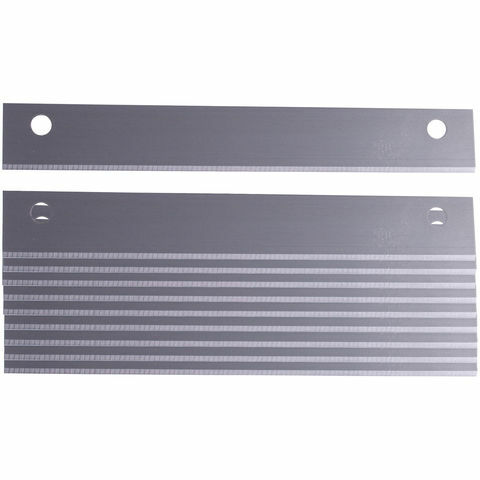 These 4" blades are designed to fit LHWS scraper. 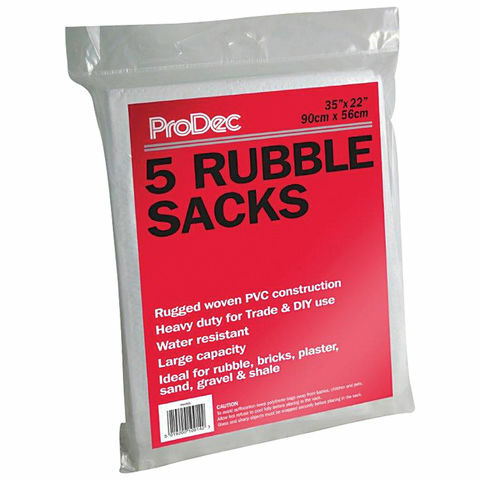 These ProDec Woven Rubble Sacks are made from reusable heavy duty woven polypropylene ideal for heavy builders' waste.